How are dairy farmers paid in Canada? 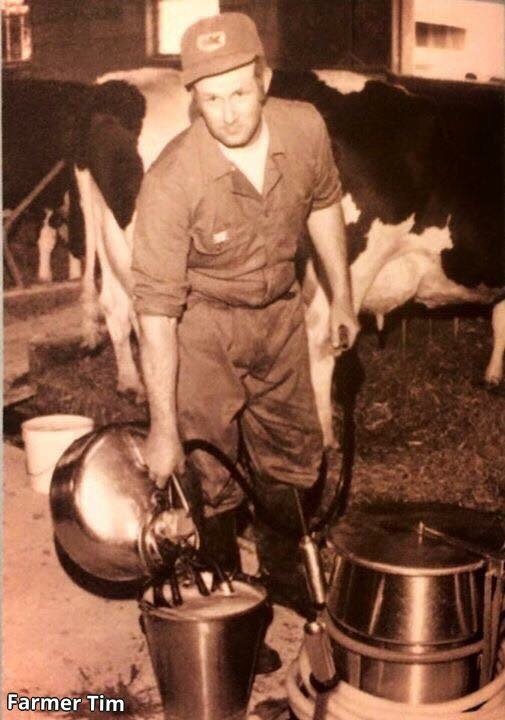 My father was a dairy farmer back in the pre 1970’s. He told me stories about how he would sell his milk to a nearby processor. The problem was that he was getting paid less for his milk than his neighbour across the road who sold his milk to a different processor. It was a very unfair system and it was a discouraging time to be a milk producer. Thankfully in the 1970’s Canada adopted the supply management system to help solve the fluctuating incomes of both the processor and the farmer. It helped to stabilize prices and maintain a constant supply of milk. It also ensures that milk was sourced from local family farms. Every country has its own unique climate and infrastructure to deal with when it comes to the production and transportation of milk. The Canadian Dairy Commission uses a cost of production formula (COP) to address the expenses that dairy farmers have for producing milk in Canada. It takes into account costs like purchased feed, fuel, repairs, hydro etc. It also factors in the current economic conditions and the ability of consumers to pay. The formula helps to ensure that farmers get paid fairly based on their cost of production. It is important to note that Canadian dairy farmers do not rely on government subsidies so there are no hidden costs to consumers and the retail price in the store is set by the retailer – not the farmer. The amount farmers get paid for their milk depends on how much fat, protein and lactose is in the milk. Milk used for fluid consumption is worth more than milk that goes into less perishable products like cheese and butter and because milk is pooled the revenue depends on the end use of the milk. For more on this check out the Harmonized Milk Classification System. Canadian farmers bid on quota. In basic terms a kilo of quota is approximately equal to one cow and allows a farmer to produce one kilogram of butterfat a day. The price of the quota varies across the provinces, but the amount of quota we hold determines how much milk we can ship. This helps to ensure that there is no flooding of the market, but it also ensures that there are no shortages either so that the domestic market is always filled. When the market grows, more quota is alloted. If you want to milk more cows you need to bid on more quota. There is a bit of flexibility each month to take into account things like changing cow numbers, feed quality changes etc., but farmers are expected to do their best to ship within their quotas. Programs have been put in place to help new entrants access quota so that they can start producing milk. Incentive days can also be issued at certain times of the year to encourage farmers to produce milk beyond their quota holdings. For example incentive days are often issued in the fall because historically at that time of year production drops while demand increases. There are a number of requirements that farmers must meet to be able to produce milk in Canada. First of all a liscence is required. There is also a strong system of routine inspections and high milk quality and animal welfare standards that must be met at all times. Farm premises must also be Grade A at all times. Hefty fines and high milk quality standards discourage producers from not following regulations . 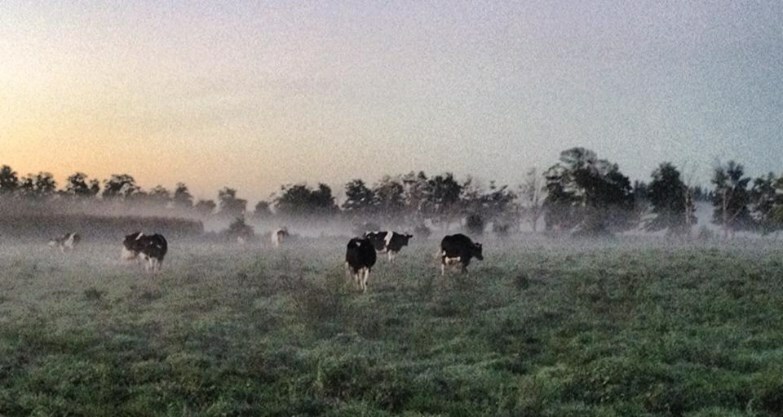 Recently, the Dairy Farmers of Canada implemented their Pro-Action initiative. It ensures that all dairy farms across Canada meet the same standards when it comes to milk quality, food safety, animal care, traceability, biosecurity and the environment. In these days of global uncertainty, supply management has done its job of maintaining a constant supply of high quality milk from well cared for cows. It has allowed dairy farmers to make a decent living and invest their money back into their farms and their communities. It keeps the milk supply local from family farms and consumers receive a safe and nutritious product at a fair price. Farmers across the globe work hard to produce safe and nutritious food for consumers and they deserve to be paid fairly for that hard work and commitment.